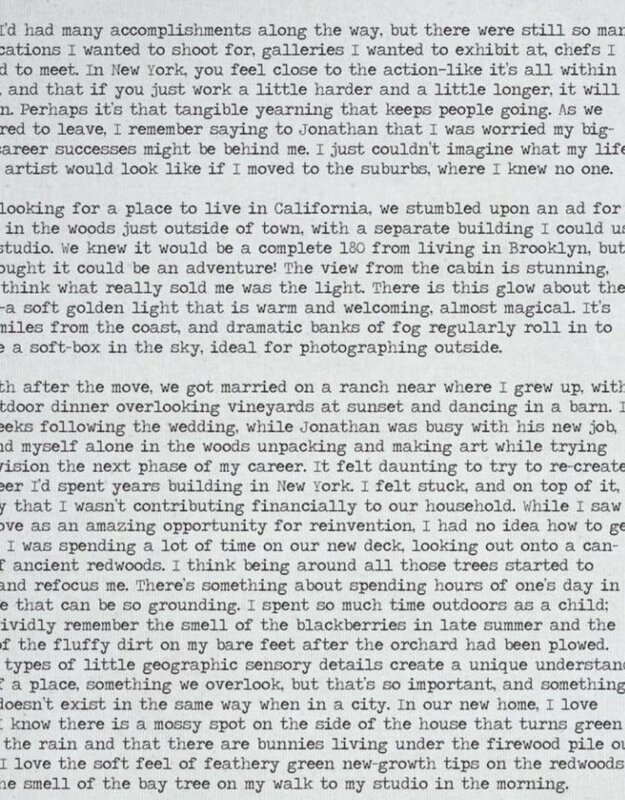 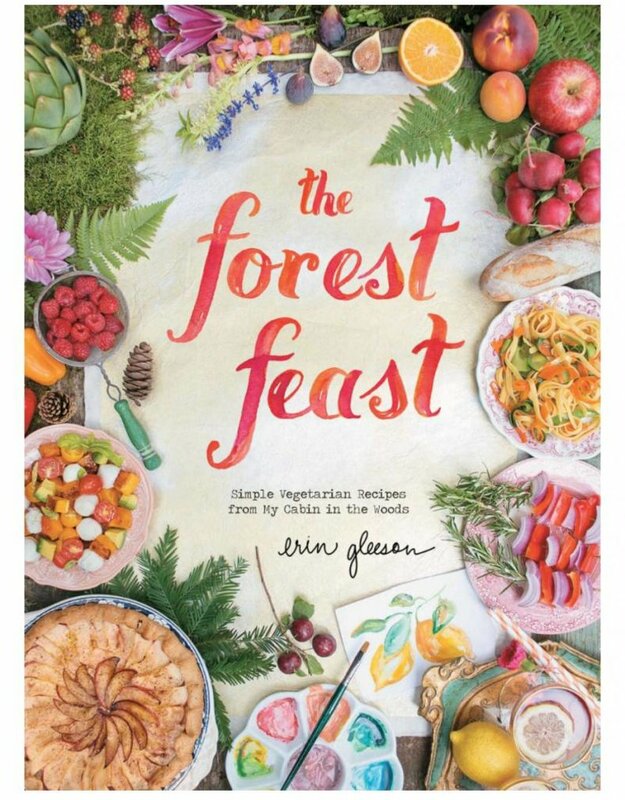 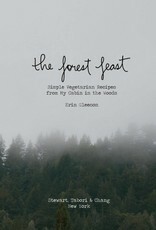 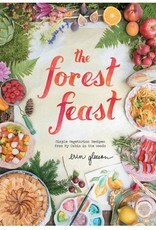 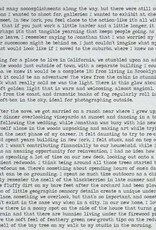 Forest Feast was released Spring 2014 and is now a New York Times Best Seller. 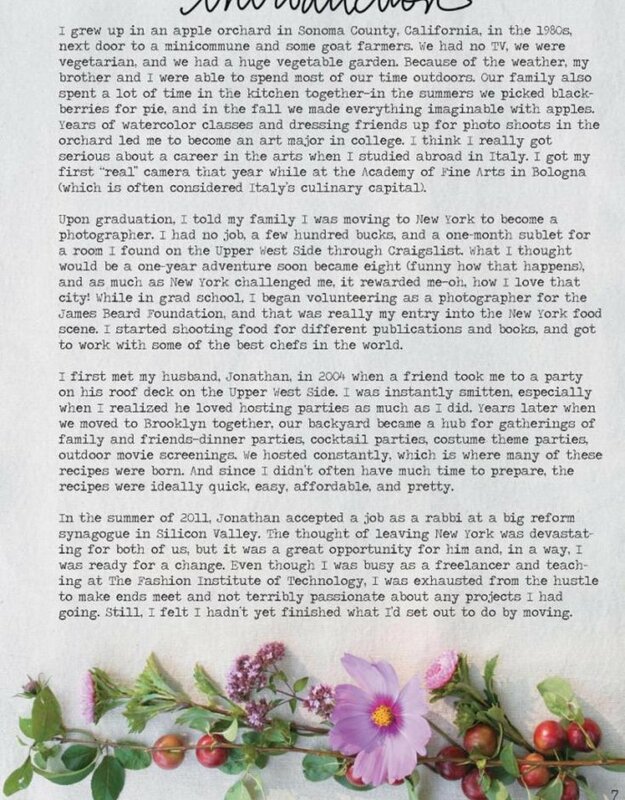 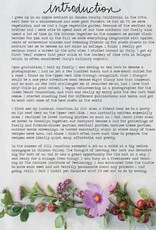 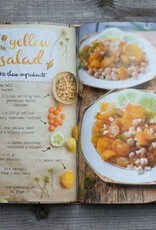 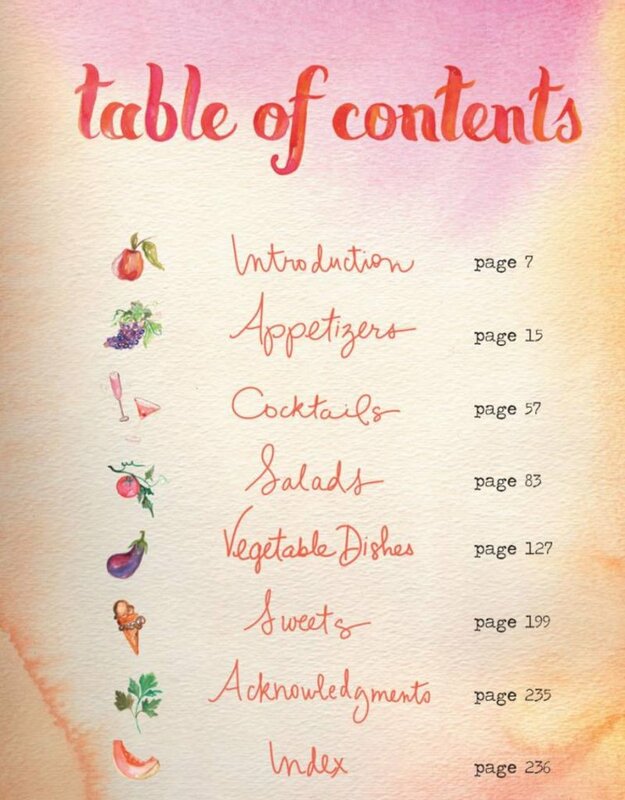 All the recipes, photos, illustration and hand lettering are all done by the author. 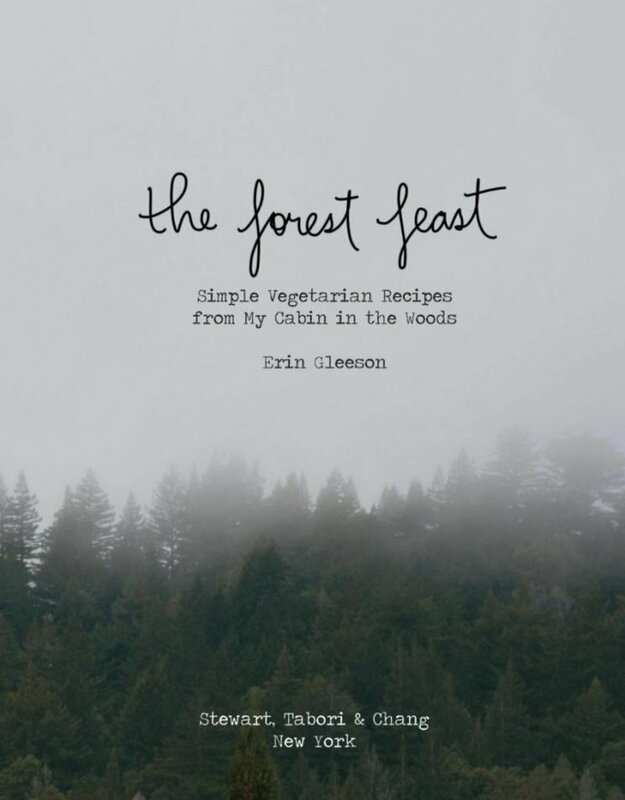 It features 100 simple vegetarian recipes- a few blog favorites, but mostly brand new ones. 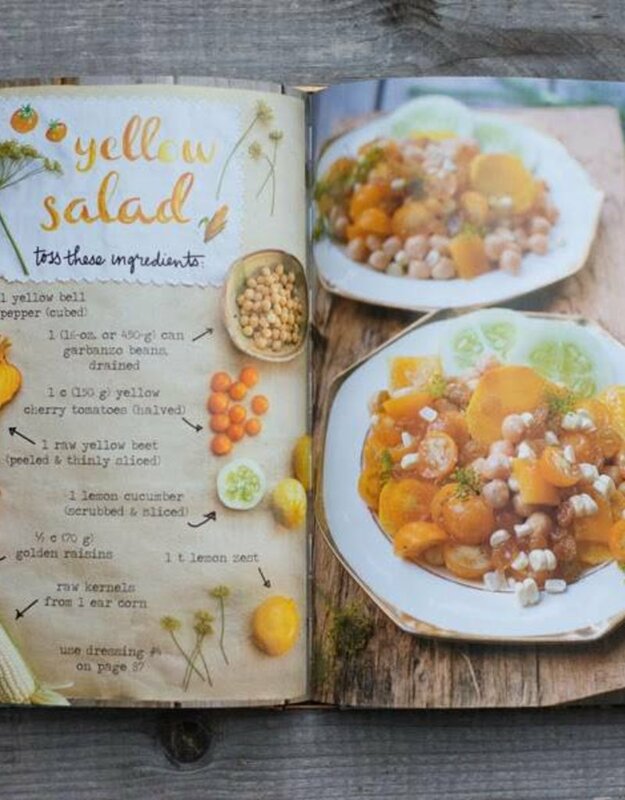 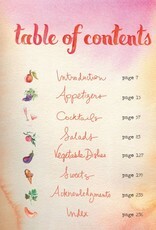 The recipes are displayed visually and is a unique blend of artbook and cookbook- intended to make cooking fun.